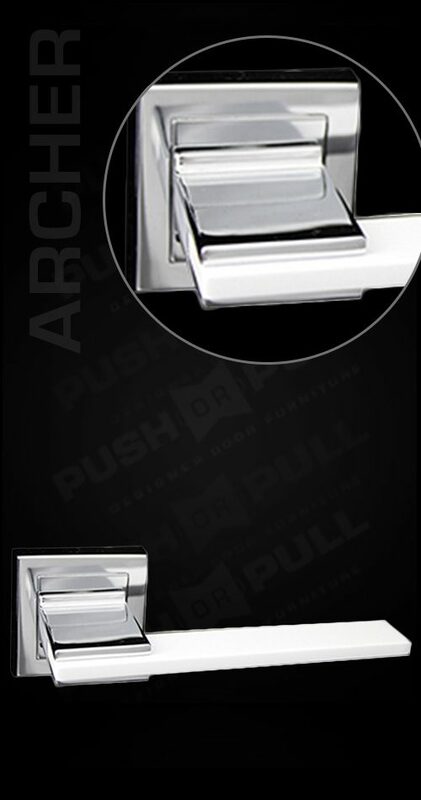 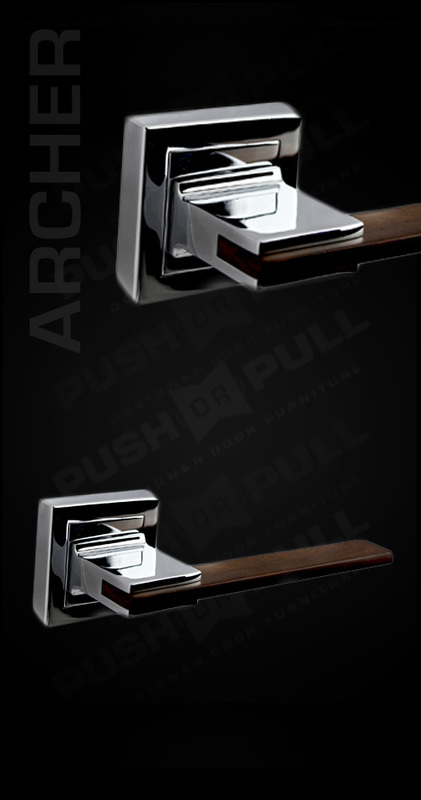 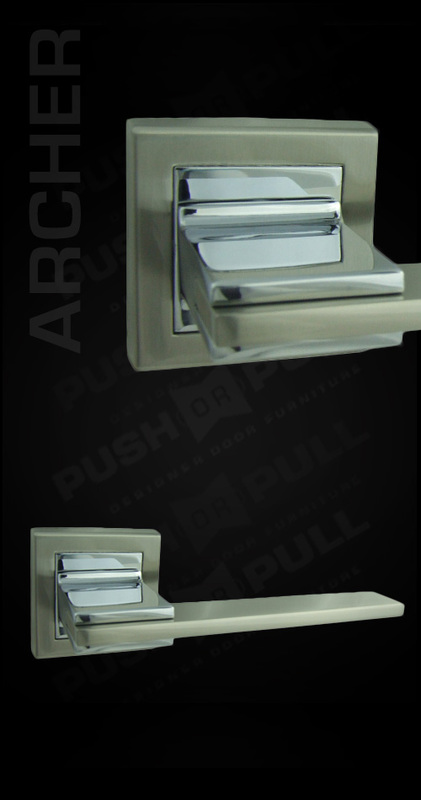 Archer has four different finishes, including Chrome and Wood, Chrome and Satin Nickel, Chrome Plated and White, and Chrome Plated and black. 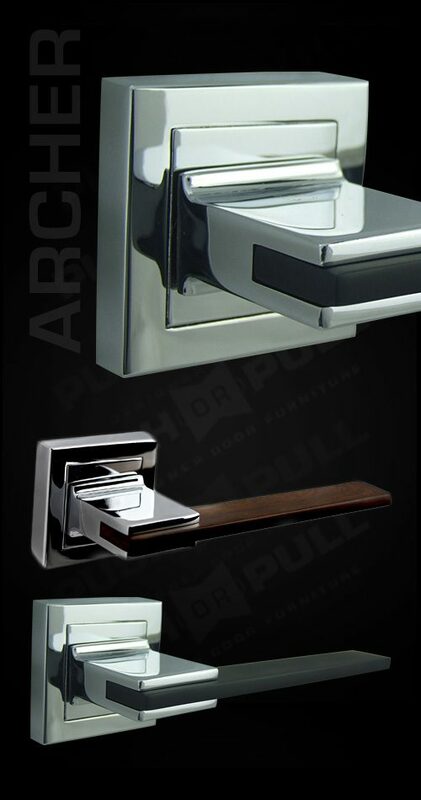 This means that you can choose any finish according to your personal preference. 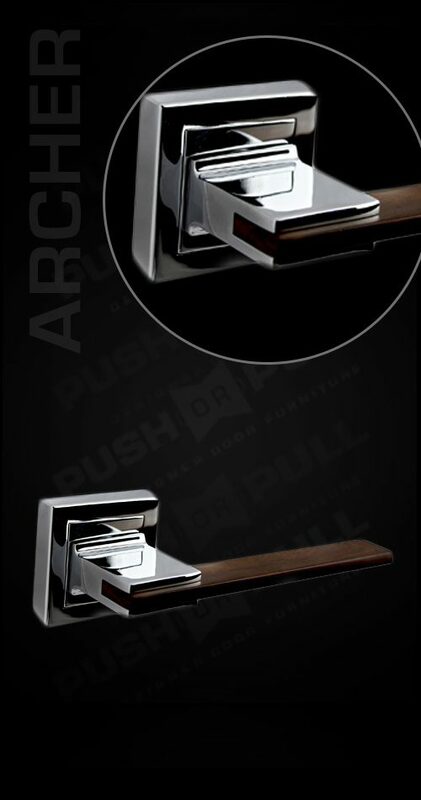 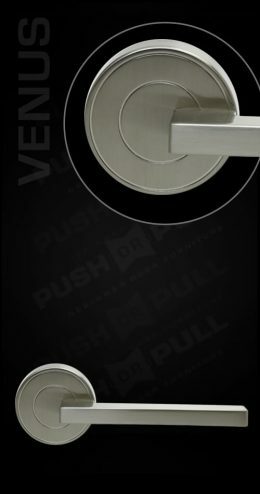 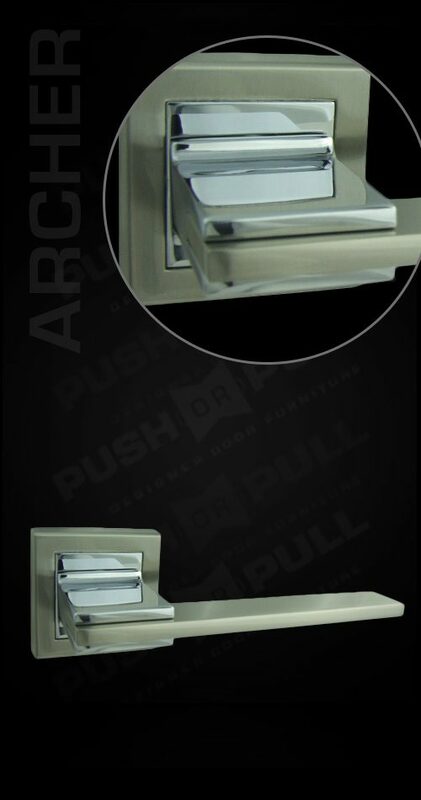 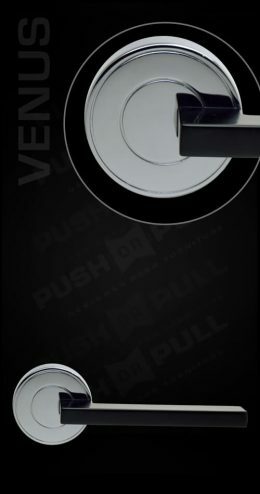 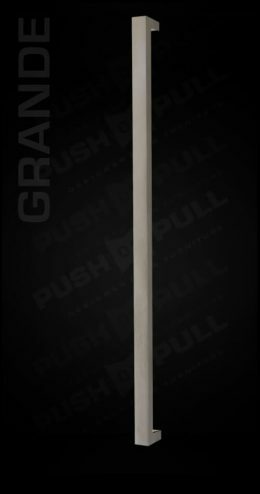 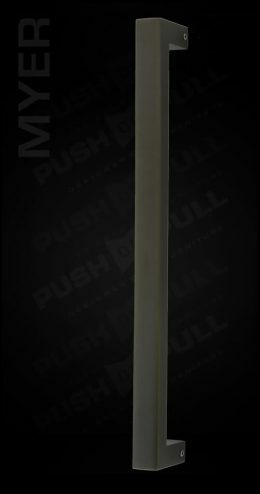 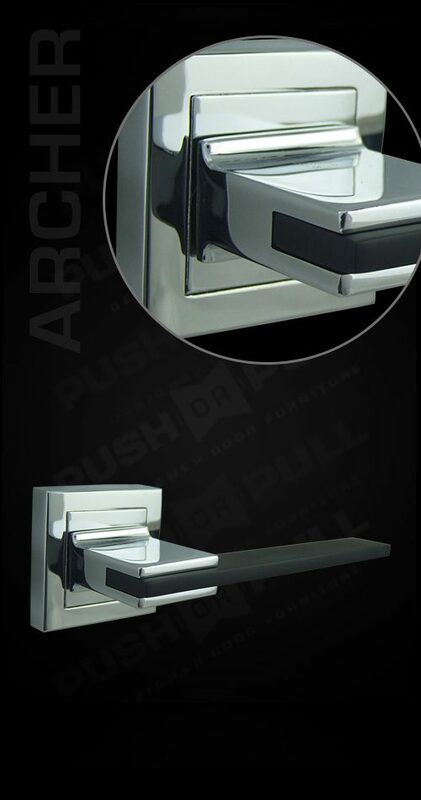 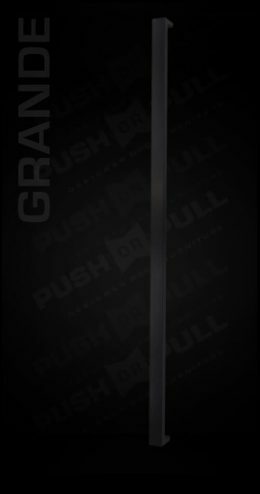 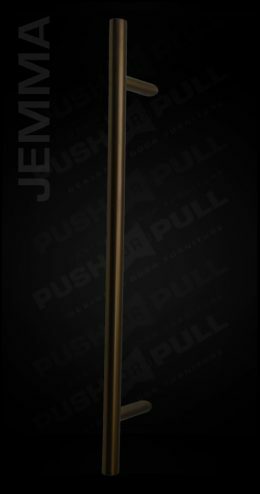 This internal door handle has a modern design that fits any modern Australian home. 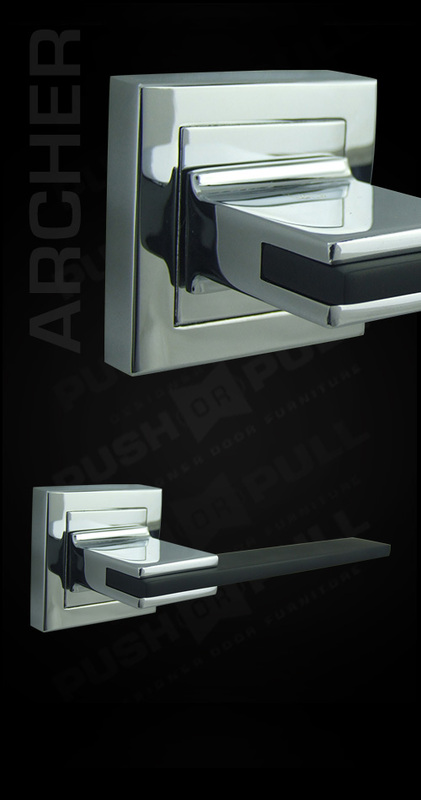 Its design is also flexible, which means that it can also fit to just about any other kinds of themes at home. 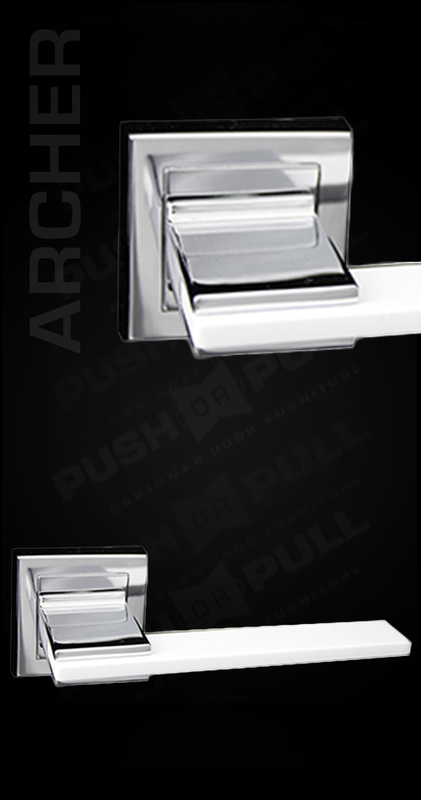 Its coating also looks sophisticated, so you can expect it to be able to reflect elegance throughout your home.